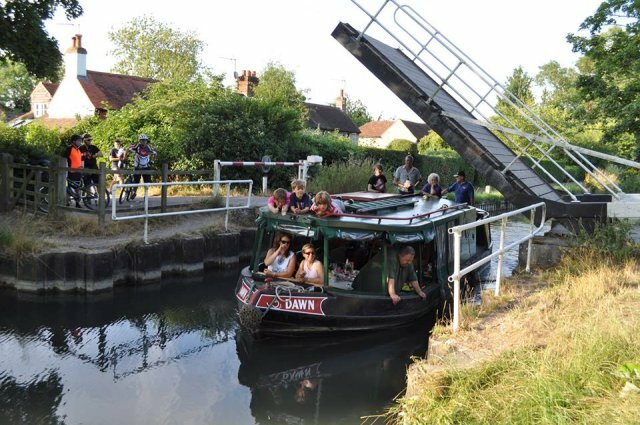 .is a Charity that offers opportunities for people with access difficulties to go boating on the Basingstoke Canal from Colt Hill Wharf, Odiham in Hampshire, UK. There are two self steer boats that are specially designed and equipped with facilities for less-mobile passengers who have able-bodied assistance. Self-drive hirings are open to both novices and experienced boaters alike. Full tuition tailored to individual requirements is provided at the start of each cruise by trained despatchers. If you need any information about boat handling, support etc. please do not hesitate to contact them. Docklands Canal BoatTrust ..is a Registered Charity and was formed in 1983 by a group of people who worked in the local communities that surrounded the River Thames and Docklands. Their purpose was to provide boating holidays and day trips for those with disabilities, their carers and support organisations on the River Lee, River Stort and London's waterways.